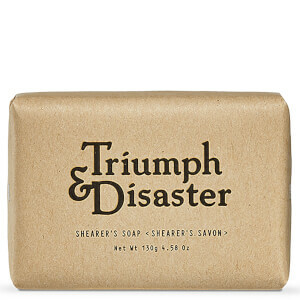 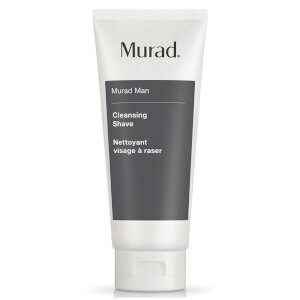 The foundation of any good grooming routine, cleansing is crucial for ridding skin of pore-blocking grease and grime and preparing it for shaving. 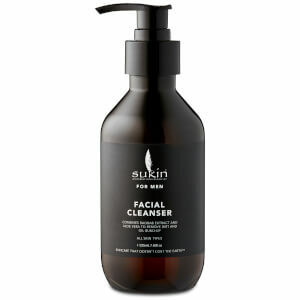 All our facial washes are carefully picked to deliver optimum cleansing without making skin dry or tight. 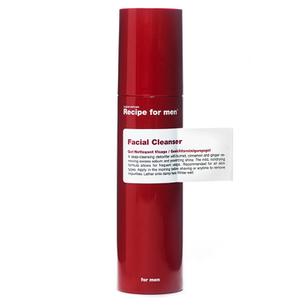 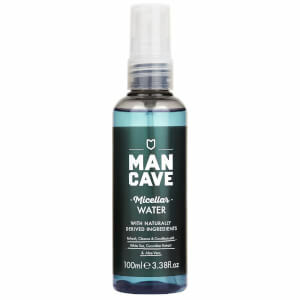 From premium skincare brands like Baxter of California, Anthony Skincare for Men and Alpha-H, there are a range of face washes with different motives behind them. 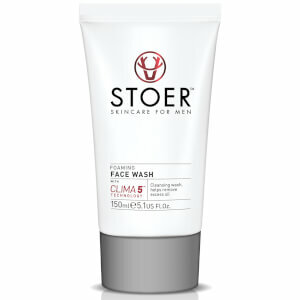 If your skin is suffering from dryness, there is a range of facial washes designed to provide your skin with essential hydration and moisture. 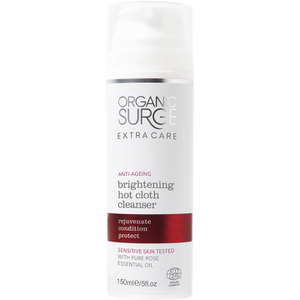 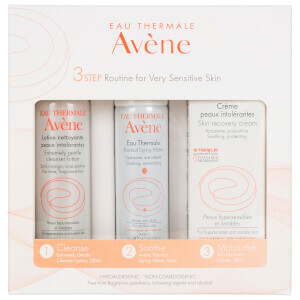 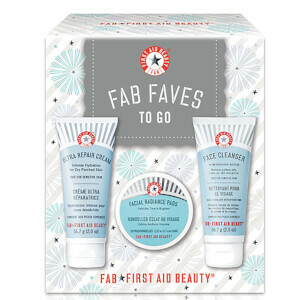 Got sensitive skin prone to redness which needs some added TLC? 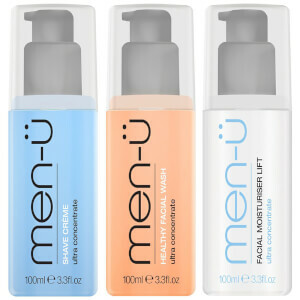 The soothing facial washes in this range are designed to even out your complexion with gentle formulas designed to keep your skin happy. 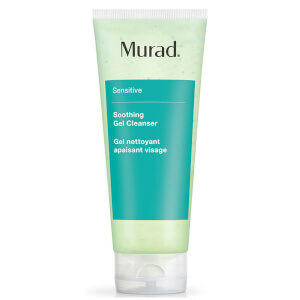 Overly oily complexions are treated to water-based face washes that ensure that excess oil is removed and any further excess oil production is prevented. 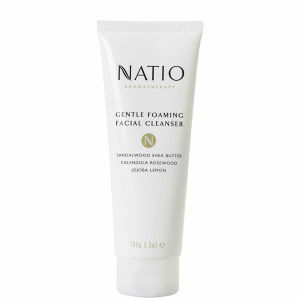 Find cleansers that work specifically to remove all trace of dirt, bacteria and oil with our collection of high quality facial washes. 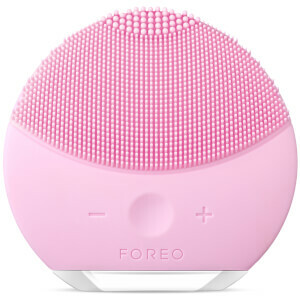 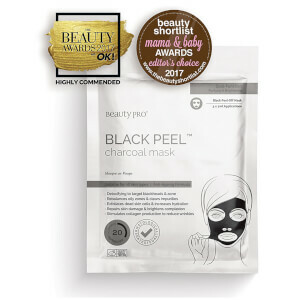 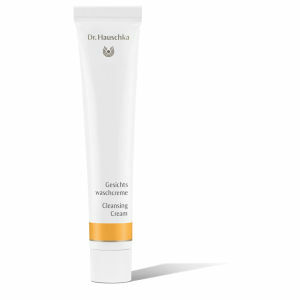 You can even invest in one with anti-ageing properties that turn back the years, targeting fine lines and wrinkles to brighten and soften your complexion for younger looking skin. 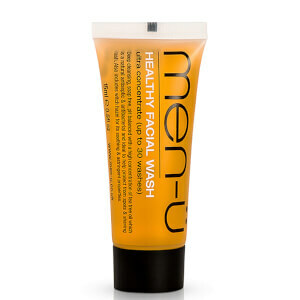 Which Facial Wash Is Good for Oily Skin? 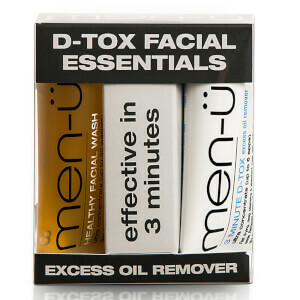 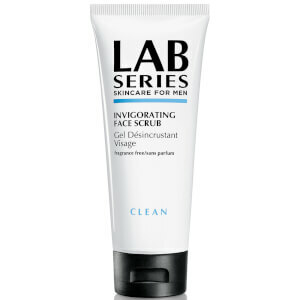 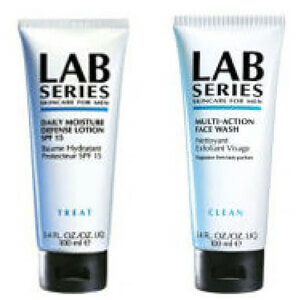 The Lab Series Oil Control Face Wash is great for oily skin. 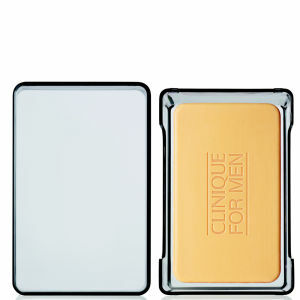 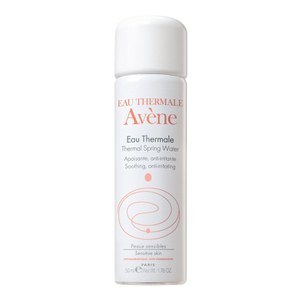 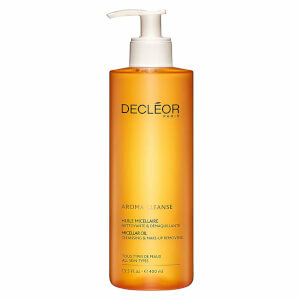 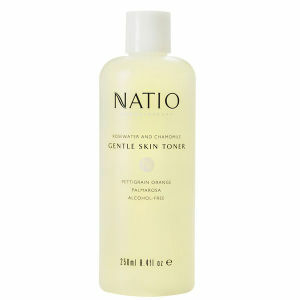 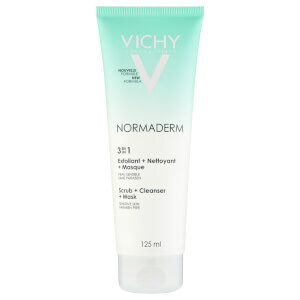 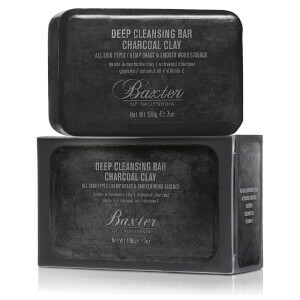 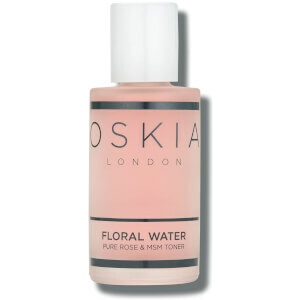 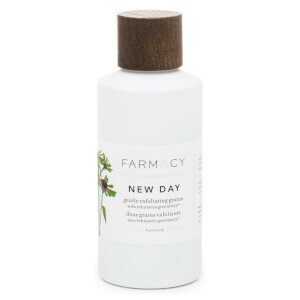 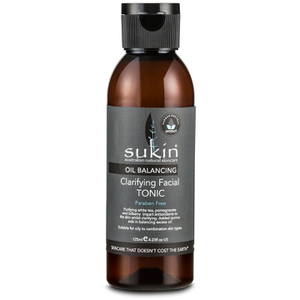 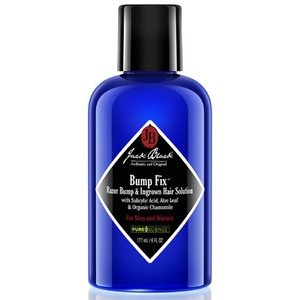 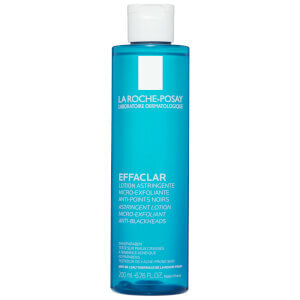 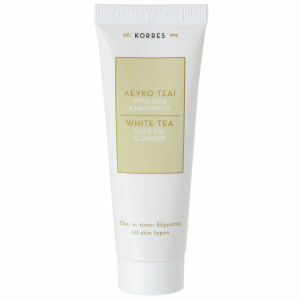 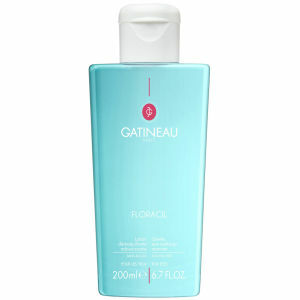 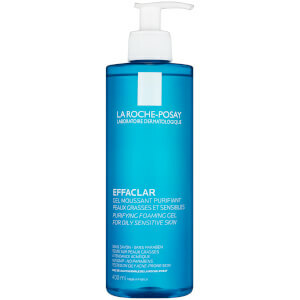 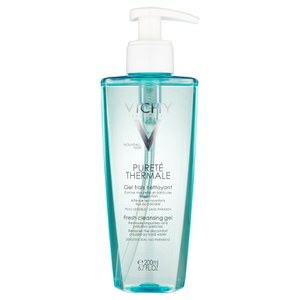 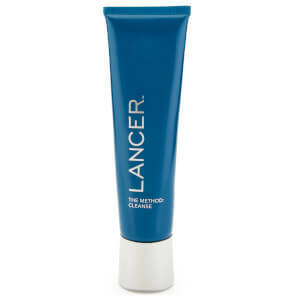 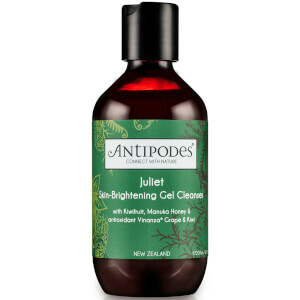 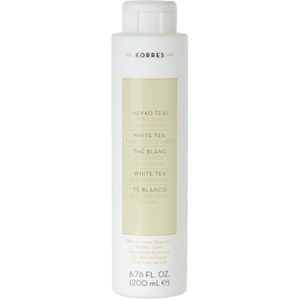 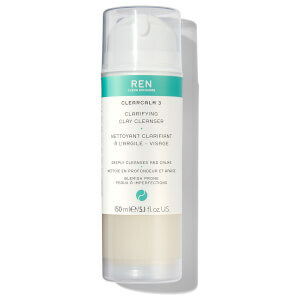 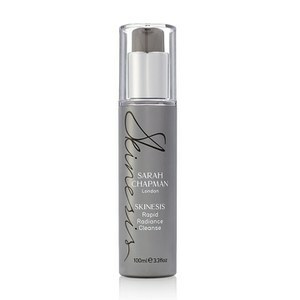 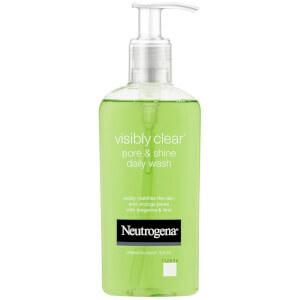 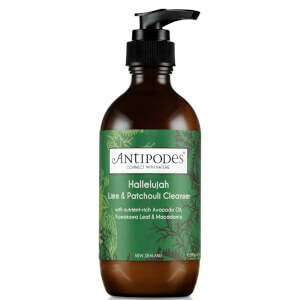 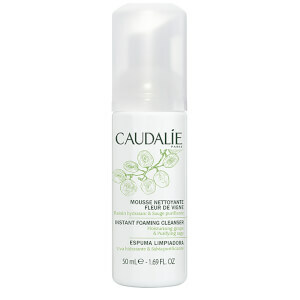 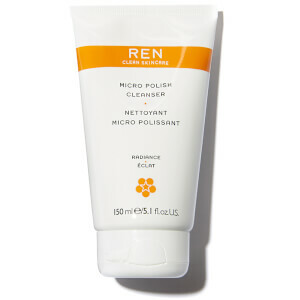 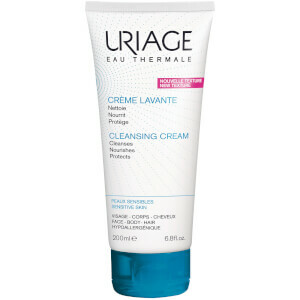 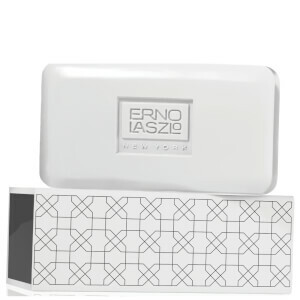 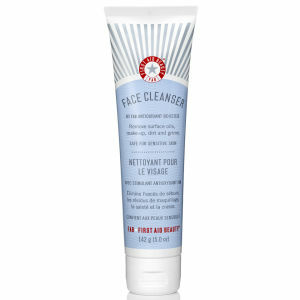 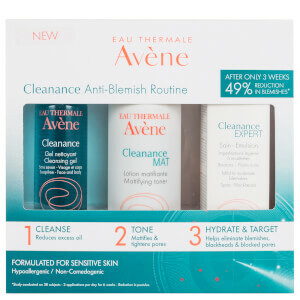 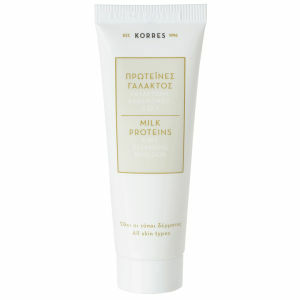 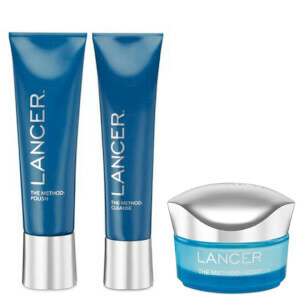 By effectively cleansing the pores, this liquid-to-foam formula will remove dirt, pollution and excess oil. 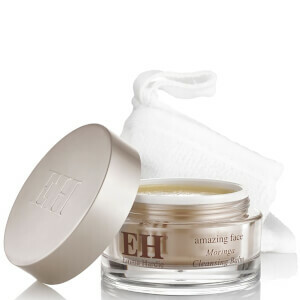 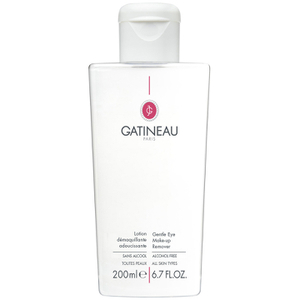 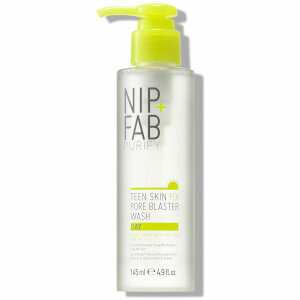 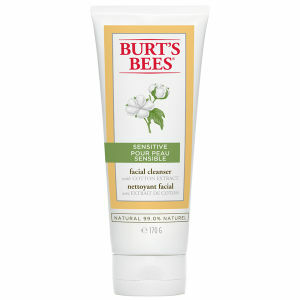 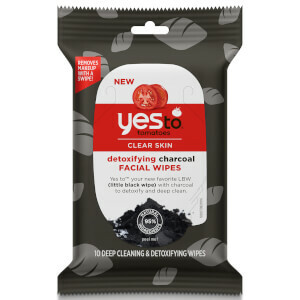 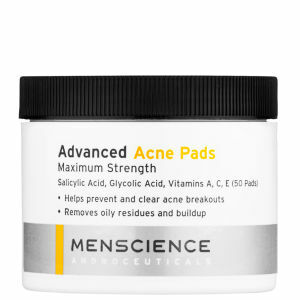 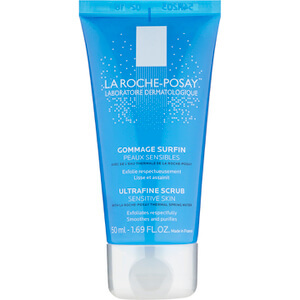 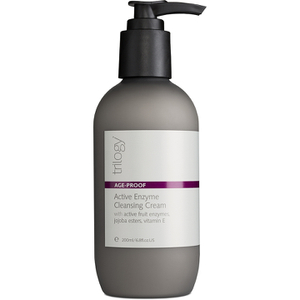 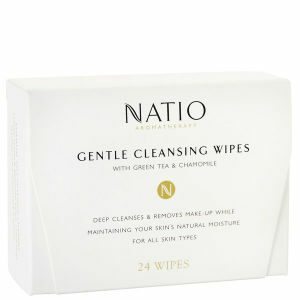 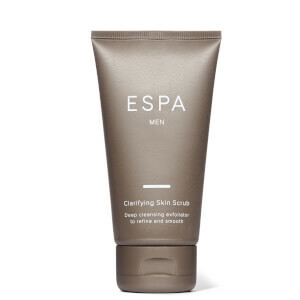 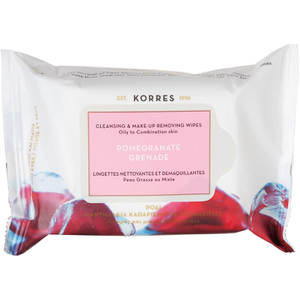 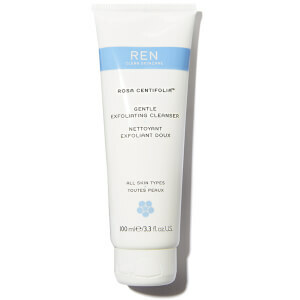 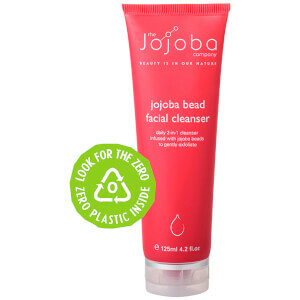 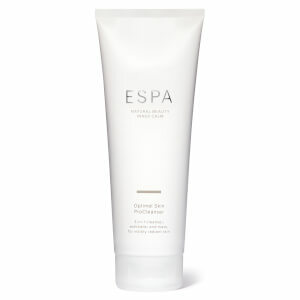 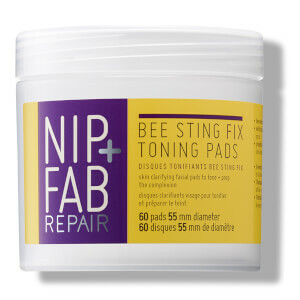 Made to gently exfoliate using salicylic acid, skin will come fresh and clear with minimal effort and reduced shine.